Hydrating and moisturizing: These two words mean the same thing, don’t they? Well, no, they don’t. At least not when it comes down to the nitty-gritty of their skin care functions. Yet these words are often used interchangeably to describe skincare products that help parched skin. So if they’re markedly not the same, what sets a hydrator apart from a moisturizer? And do you need both? Let’s wade through their skin-quenching properties! At its core, hydration is defined as the process of causing something to absorb water. In the case of skin care, a hydrator hydrates your skin with water — pure and simple. These products use humectants, which are ingredients that pull moisture from the surrounding environment and deliver it into your skin’s layers, which helps to replenish any water imbalance that’s causing dehydration in the skin. What are some popular humectants? We’re glad you asked! Alpha hydroxyl acids (like lactic acid or papaya extracts), glycerin, hyaluronic acid and urea are great humectants to look for when choosing your hydrator. 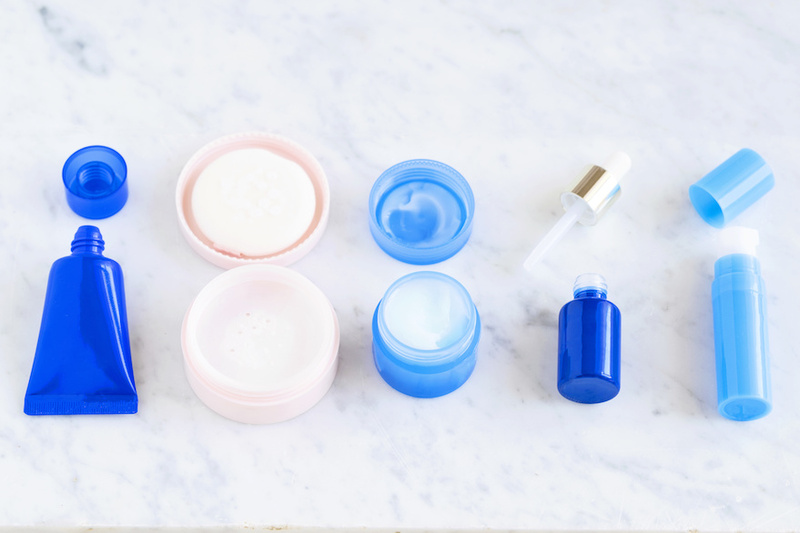 You’ll find hydrators in the form of serums, facial oils, water creams, gels, or moisturizers (some are even just called hydrators) — it’s what’s on the ingredient list that differentiates it! Okay, so what does a moisturizer do? 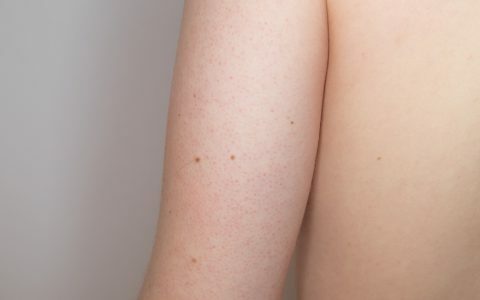 Even if a hydrator imbues skin with a slew of water, that moisture will just up and evaporate into thin air — quite literally — through a physiological process called transepidermal water loss (TEWL). Sad, we know. Plus, if your skin’s natural lipid barrier is weakened by outside factors — think sun damage, pollutants, harsh chemicals and wind — or internal issues (think lack of sebum or a skin condition), TEWL regulation can go off-kilter and moisture loss can increase even more dramatically. And that’s where moisturizers step in! Their primary function is to create a barrier over the skin that traps in moisture and keeps it inside your skin, where it’s needed most. Moisturizers contain occlusive emollients, such as oils (some of the best include coconut, jojoba, argan and olive), shea or cocoa butters and fruit extracts. All of these ingredients help to create that extra layer that locks down moisture. 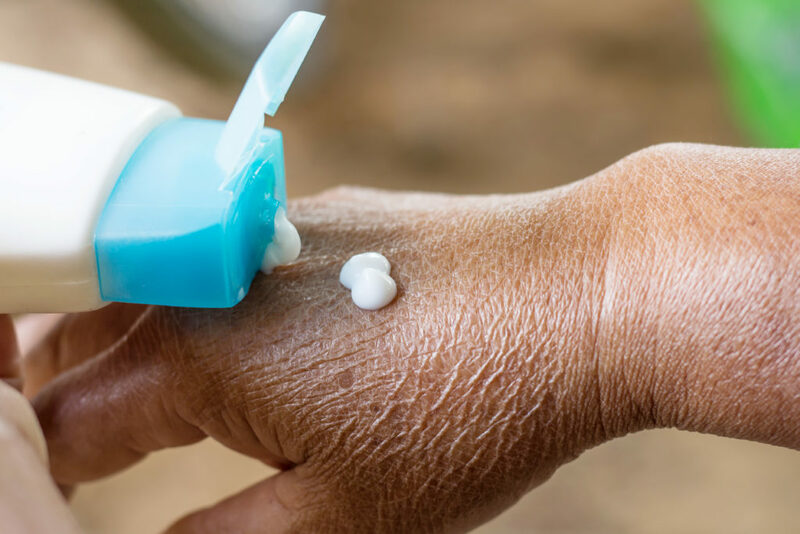 Moisturizers are typically in the form of lotions, balms, creams and oils — again, look for those key ingredients to be sure. How do I know if I need a hydrator or moisturizer… or both?! Well, it’s important to know that hydrators and moisturizers address two different skin needs. Hydrators help dehydrated skin — that is, skin that lacks a healthy balance of water. Moisturizers benefit dry skin — that is, skin that lacks the necessary oils and lipid cell production to create a healthy skin barrier. You can have both dry and dehydrated skin, but dry skin is a skin type, whereas dehydrated skin is a condition. If this confuses you, check out more info in this story! Addressing just one skin need over the other doesn’t lead to the healthiest outcome. Why? Because if you only hydrate your skin, it may be plumped with water but it will lose that added moisture quickly — which could be what’s leading to a flaking, rough, or scaly texture. If you only moisturize your skin (meaning you’re slathering on a thick lotion or oil and nothing else), the underlying skin will lack hydration and look dull and feel tight… despite that slicked-on layer. In the end, yes, you should use hydrators and moisturizers in tandem. Sounds pricey, but it’s not necessary, because you don’t necessarily have to purchase two separate products. These days, many manufacturers combine the two functions into one skin-quenching formula. That’s true of the Hyaluronic Acid Serum from SLMD Skincare. Hyaluronic Acid acts as the hydrator, and squalane is the natural moisturizer that seals in all that hydration goodness. However, if you suffer from extremely dry skin or live in an arid climate, you may want to layer on a separate moisturizer to achieve maximum benefits. Just know that your hydrator should be applied first, followed by your moisturizer to ensure the hydrator’s skin plumping moisture doesn’t escape back into the ether. Finally, if you have acne or super oily skin and are reading this while scratching your head, we hear you — applying an oil seems downright counterproductive. But, hydrating and moisturizing can be highly beneficial to acne-prone skin as overproduction of oil could be the result of dehydration. Just be smart about your product choices: Opt for hydrators and moisturizers labeled non-comedogenic to stave off clogging pores.